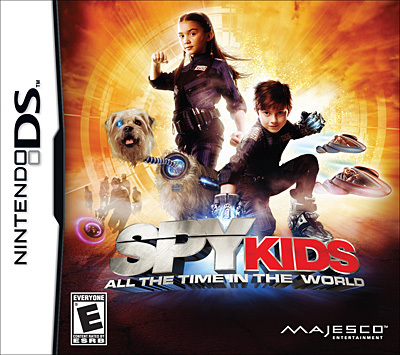 OneNine develops Spy Kids: All the Time in the World for Majesco (Nintendo DS). Puzzle Chess iPhone, co-developed with 415 Games is released on the Apple App Store. 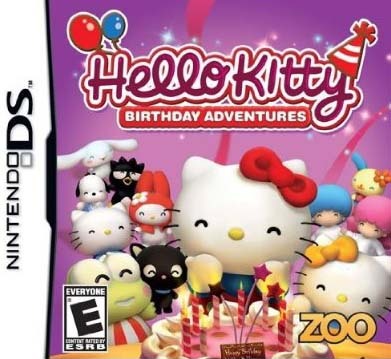 OneNine develops Hello Kitty: Birthday Adventures for Sanrio Digital (Nintendo DS). 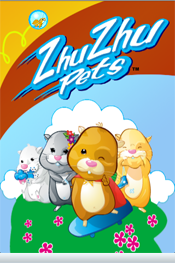 OneNine completes Zhu Zhu Pets for iPhone. 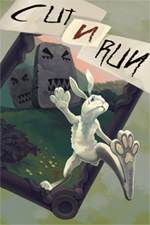 OneNine publishes CutNRun for iPhone. 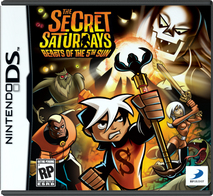 OneNine co-develops The Secret Saturdays: Beasts of the 5th Sun for DS with 1st Playable Productions. OneNine provides programming for Ben10: Alien Force for DS. OneNine completes SpongeBob title WhoBob WhatPants for mobile. OneNine publishes FlickShot! for iPhone. 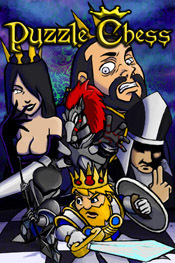 Founded in 2005, OneNine Studios develops video games for mobile phones, game consoles, computers, and handheld devices. Our main development and corporate office is located in Manhattan. Our West Coast branch is located in San Francisco. With teams comprised of veterans from Activision, Electronic Arts, Digital Eclipse (Now Foundation 9), Vicarious Visions and Gameloft, our collective development experience includes all genres of gaming, from sports and casino games to action and casual games. OneNine is a licensed developer for Nintendo Wii, WiiWare, 3DS, DSi, DSiWare, and iPhone platforms. We offer full lifecycle or partial game development services on several platforms.